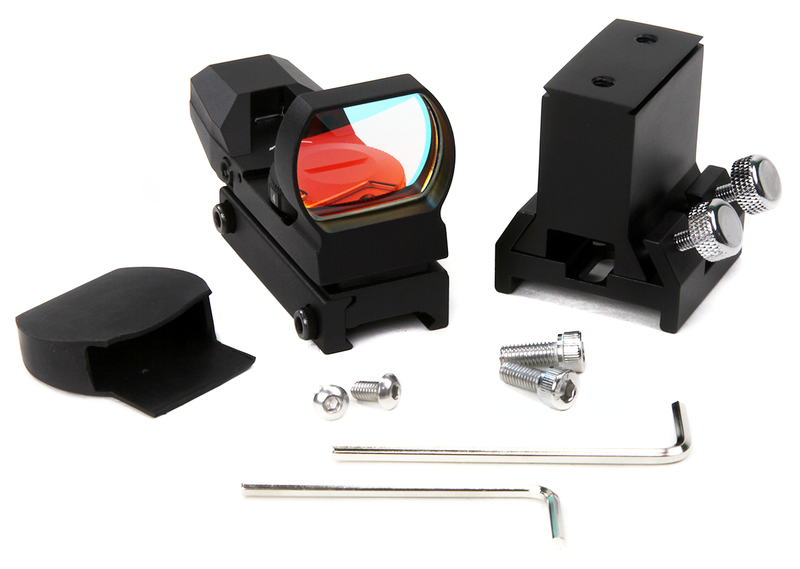 All New Vixen style Red dot finder Kit! Good Quality, We Offer the Best Price On The Market. (You saved 35% from original price). This very practical Red Dot Finder (R.D.F.) comes with a handy, quick -release bracket included in the price. Centering your objects in the sky has never been easier! Look through the finder with one eye leaving the other open, and you will see one of the four selected LED shapes in the sky. • Very compact size, but no plasticky feel. • Quick-release bracket/base included in the price. 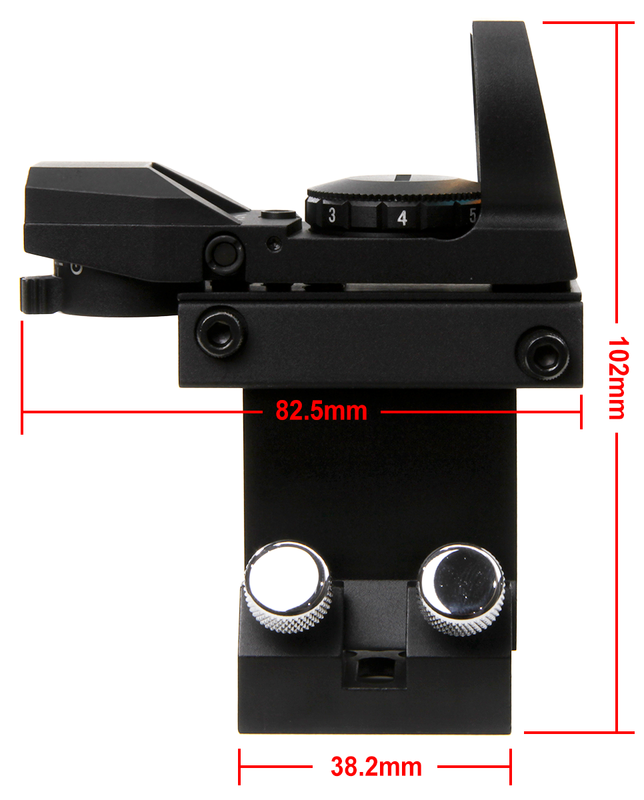 The new base can be mounted with M5 and M6 screws and has a longer bracket for easier positioning. 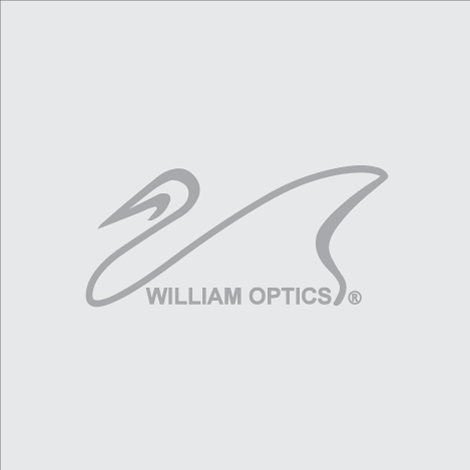 • Seven different brightness adjustments make it suitable for any lighting condition, including daylight. 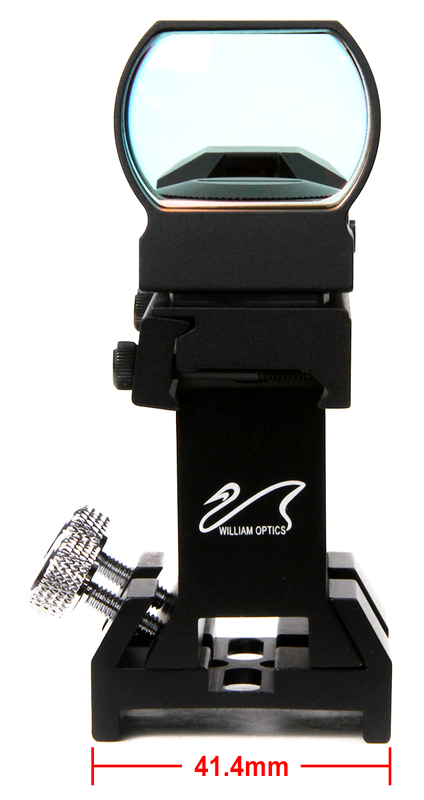 • Will mount on any scope with a M4 or M5 threaded bracket hole. • 3V lithium battery included.